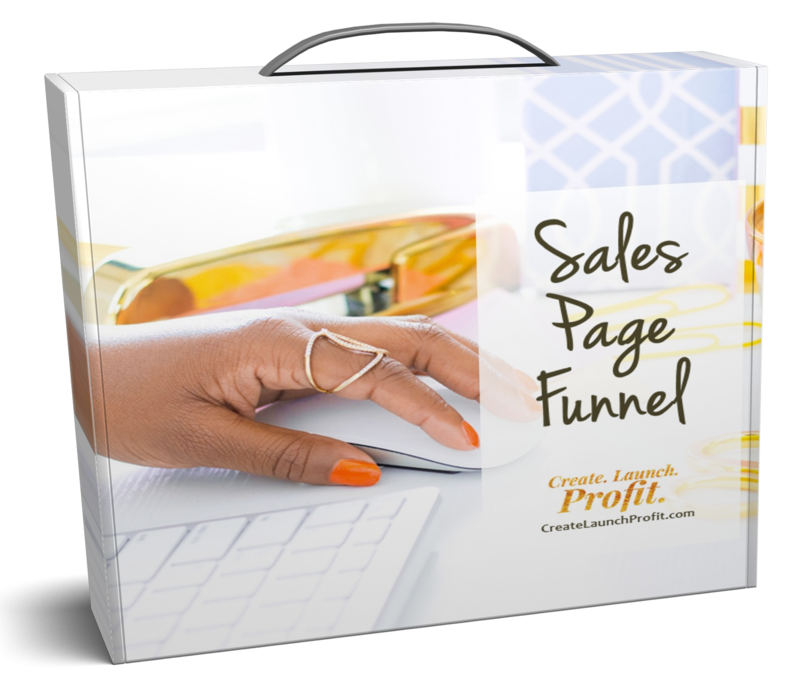 Browse the shop for the latest freebies, ebooks and trainings you can use right now to market your business. 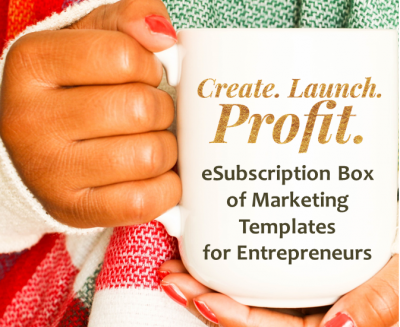 Subscribe to the Create Launch Profit eSubscription Box of Marketing Templates for Small Business – only $39/month for a complete set of marketing templates centered around specific themes. What kinds of monthly themes, you ask. Blogging? Podcasting? Webinars? Email marketing? Yeah, all that and more! 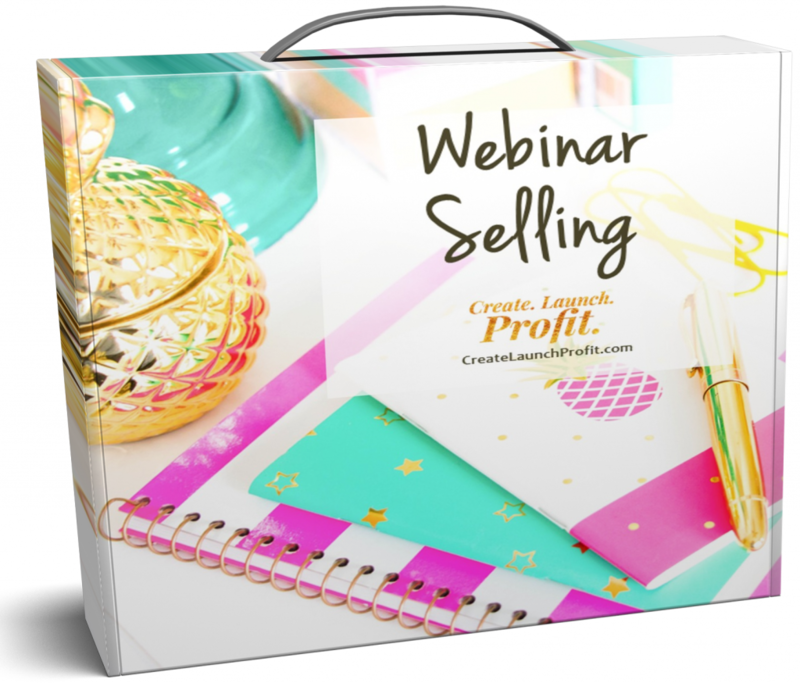 Visit createlaunchprofit.com for the full details, or click here to sign up right now! You will be directed to PayPal to complete your subscription. You can now buy select template packages a-la-carte! While there are many benefits to the potential customers, you, the business owner can reap the benefits too. Freebies allow you to pre-qualify your potential customers. They allow you to quickly build your mailing list. They give you the ability to continue to contact these people to nurture the relationship so they become paying customers. Even better, they are the perfect way to make sales. 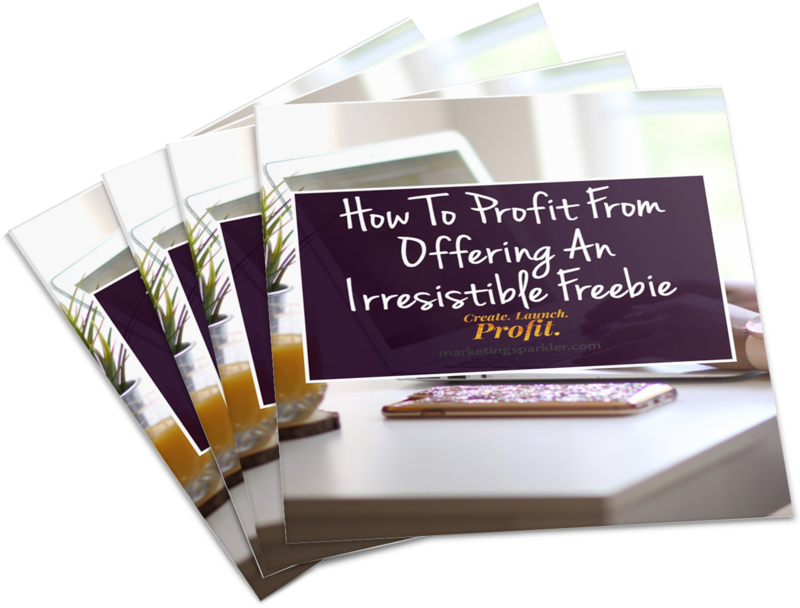 Click here to learn how you can profit from giving stuff away. 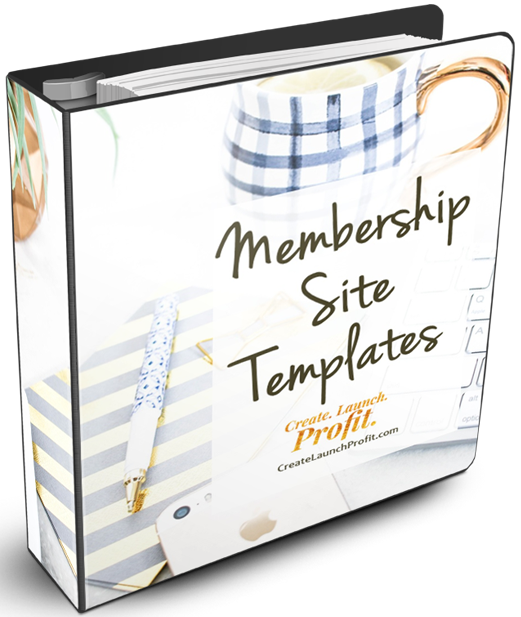 So You Wanna Launch A Membership Site? 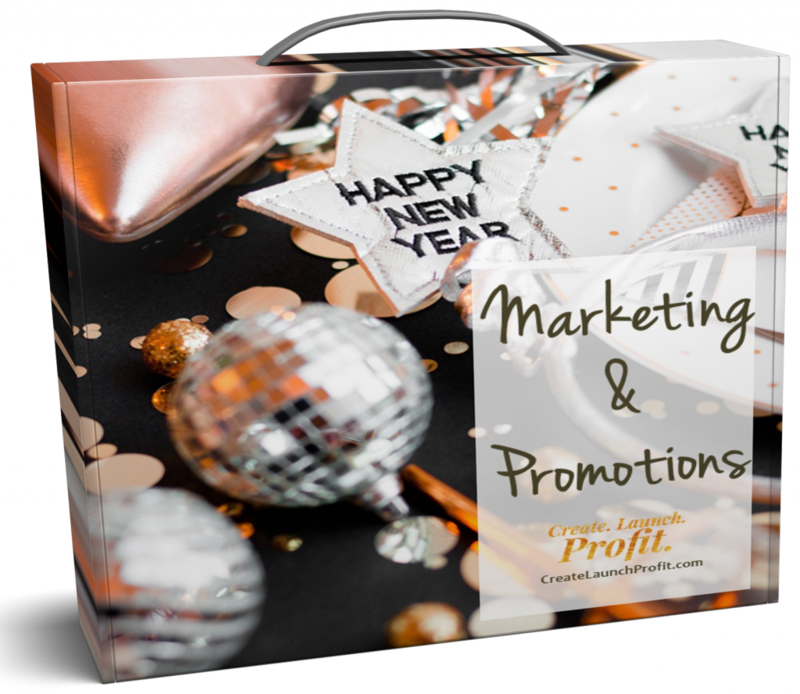 If you are looking for my latest freebies, visit the Start Here page. 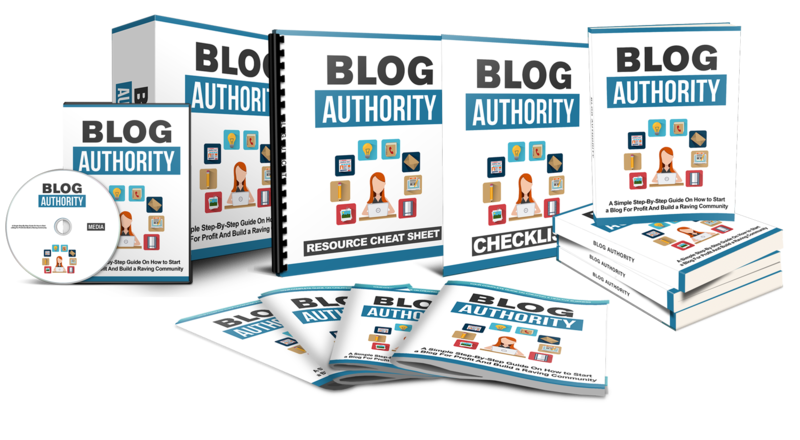 You want to establish and maintain a killer blog. 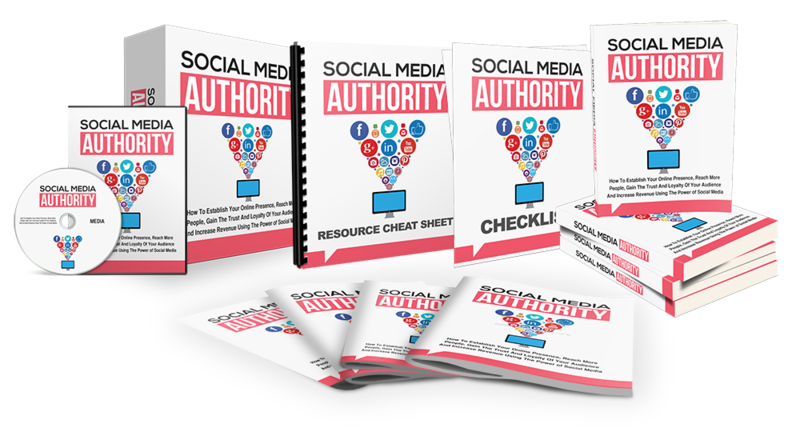 You want your blog to build your credibility as an authority. You want to blog on a regular basis, but you’re stuck. Stuck on what to write. Stuck on when to publish. Stuck because you’re too busy to blog. 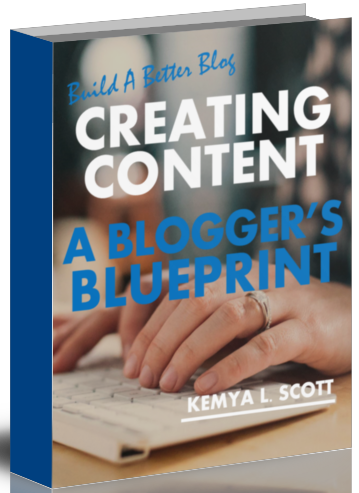 “Creating Content: A Blogger’s Blueprint” is your solution! Please Note: We do not issue refunds for digital products. If you have any questions about the Marketing Sparkler Return and Refund Policy please contact us at kemya@marketingsparkler.com PRIOR TO PURCHASE.